The room was huge and clean. Breakfast delivered promptly every morning. The hotel is a bit hidden away in the old section of town close to every museum you will want to see. It is close to the Sol Metro station from where any location in the city is accessible. Attentive and helpful staff, great location near all major Madrid attractions. We always stay at Suite Prado when in Madrid. The suites are huge, the beds are comfortable, the staff is gracious, and the location is perfect. Everything has always been perfectly clean on every trip. The bathroom is clean and has a hairdryer and full amenities. I enjoy having the kitchenette, although I've never done any cooking, I just use the refrigerator. The AC works well and the room stayed cool even through a heat wave. If you have any questions or requests the staff is always attentive and arranged a very early airport taxi for us. It was very nice to have it waiting for us right there as we checked out. I don't even think about looking at other hotels when we are coming to Madrid. The location was excellent and the staff very helpful. Fabulous suites. 2 very spacious rooms. Wonderful location. Definitely highly recommend to anyone visiting Madrid. Lock in a great price for Suite Prado – rated 8.5 by recent guests! 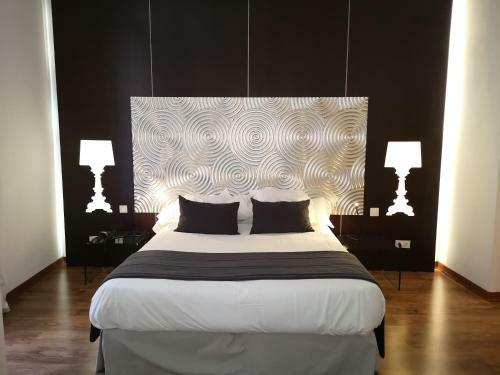 Suite Prado This rating is a reflection of how the property compares to the industry standard when it comes to price, facilities and services available. It's based on a self-evaluation by the property. Use this rating to help choose your stay! 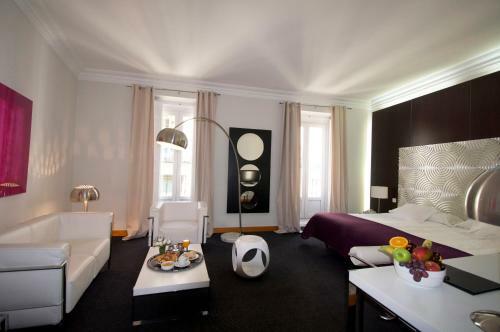 One of our top picks in Madrid.This hotel enjoys a very central location in the city, next to the Teatro Español and Madrid’s golden triangle of art: the Prado, Thyssen and Reina Sofia museums. 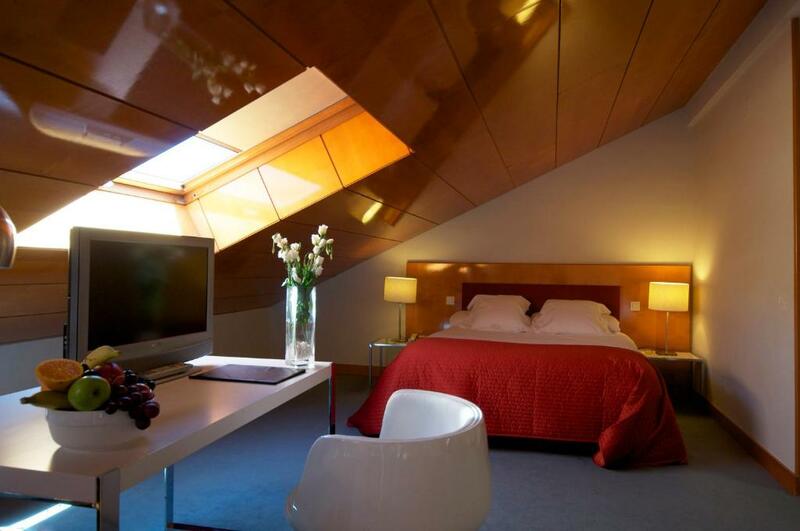 Puerta del Sol is just 5 minutes’ walk away. Suite Prado has spacious and luxurious apartments, each of which comes with a large bedroom, an independent living room and a kitchen. There you can prepare your own evening meals before heading out into the lively city. All apartments at Suite Prado come with free WiFi. A continental breakfast is served in the room. From Suite Prado you can easily stroll to many of the top city sights. The 24-hour reception allows you more flexibility during your stay. 뀐 Located in the real heart of Madrid, this property has an excellent location score of 9.3! 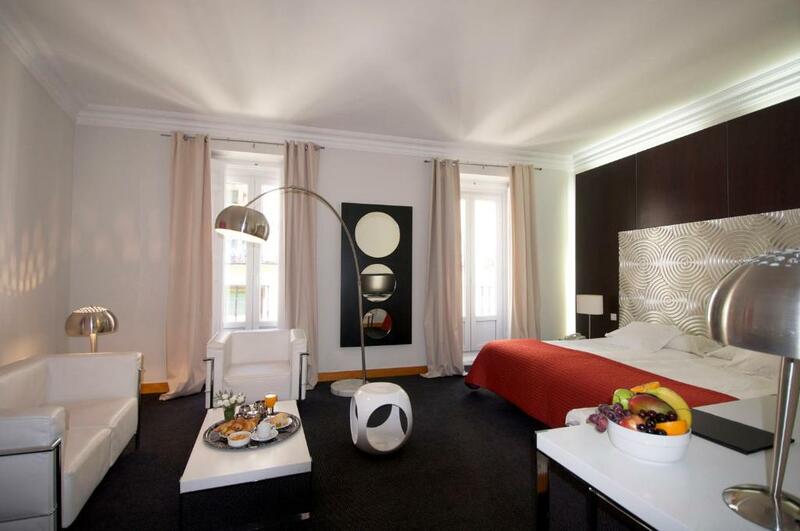 When would you like to stay at Suite Prado? 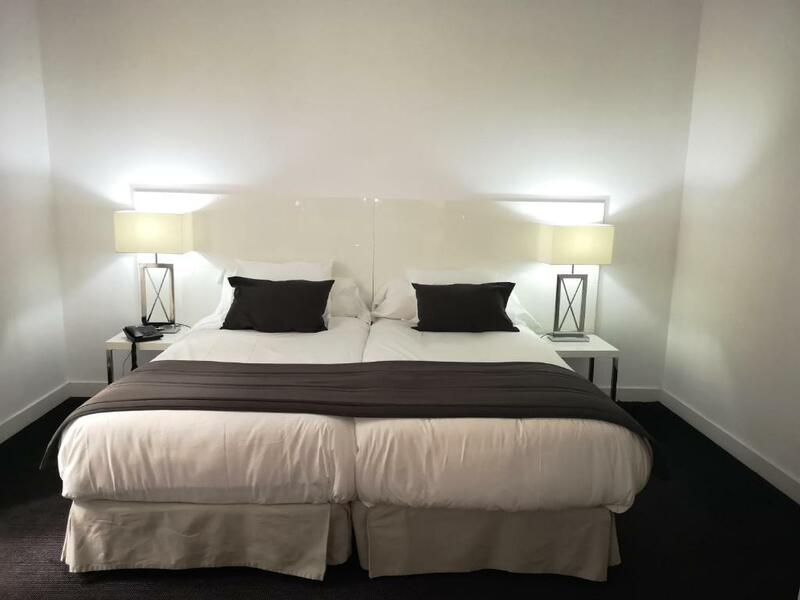 This apartment features a double or twin bedroom and a separate, spacious lounge with a flat-screen satellite TV and a mini-bar. There is also a marble bathroom with bathtub and a kitchenette. This apartment has free WiFi, as well as air conditioning and central heating. When booked for 3 adults a sofa bed or extra bed will be provided. 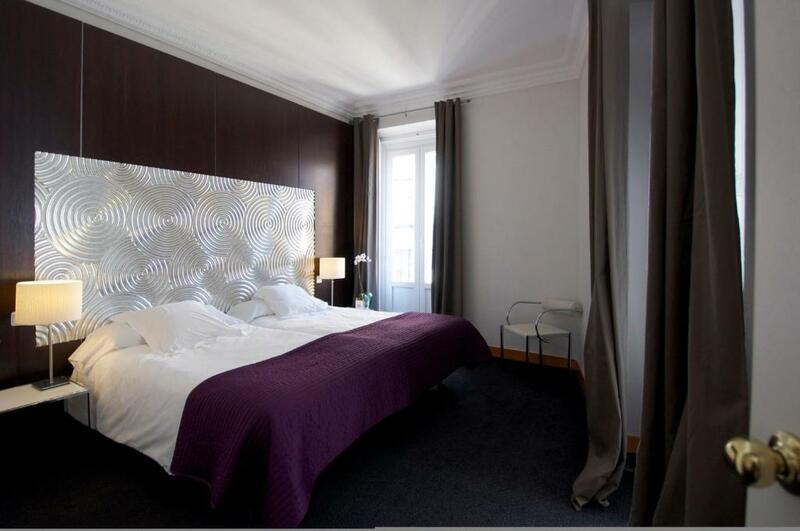 Prado Suite with boutique style is located in the heart of Madrid, a short distance from the Puerta del Sol and next to the Museo del Prado and Thyssen Bornemisza. Enjoy the many cafes, terraces and kitchens from around the world in the neighborhood of Las Letras. Prado Suite combines the charm of a historic building with modern amenities to make your stay a satisfaction guarantee. Relax in our spacious suites with modern, functional decor and distribution in two environments, living room and bedroom. 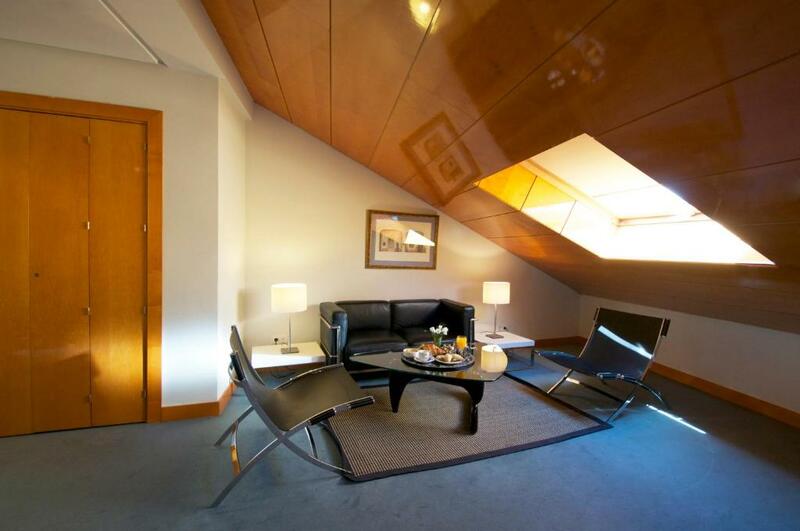 Complete a project or plan your visit to Madrid at the large desk with free WiFi. Wake up with fresh coffee or tea or if you prefer, order room service for our delicious breakfast. House Rules Suite Prado takes special requests – add in the next step! Free! One child from 0 to 11 years stays free of charge in an extra bed. Any additional children from 0 to 11 year are charged EUR 33 per person per night for extra beds. Any additional older children or adults are charged EUR 33 per person per night for extra beds. Suite Prado accepts these cards and reserves the right to temporarily hold an amount prior to arrival. Please note that breakfast is served in the room from 08:00 until 11:00. It is not gluten-free. Noisy with the window open but expected in a city centre. Great central location . Huge room. The help we received from the receptionist. We were there for two nights and the first night we had a room with only one bed and sloping ceilings since it was under the roof. She gave us a room with two beds and no sloping ceilings for the second night. The breakfast is brought to you at whatever time you request it, which is quite nice. Clean property... staff were excellent. Awesome customer service and made us feel welcome. Great location and very friendly helpful staff. I booked a room with a balcony and city view, but when I arrived I was given the loft room with no balcony and a view of rooftops and very low sloping ceiling. I went to reception to ask for another room. I was told that the balconies were only very small and the city view was only the view of the apartments opposite (very disappointing)(not exactly city views). I asked for another room and was given the only other empty room they had, with a small balcony and views of the apartments opposite, and very high ceilings (so no banging head when getting out of bed). The room was very spacious. (the second room we were given) It was very clean. The location was good, not too far away from the city centre. Always waiting for open main door. Neat & clean. Nice location. Staffs are also helpful. The decoration is pretty old, especially wardrobe, kitchen and bathroom (which is very narrow and not convenient). The apartment smells odd, this might be because of the restaurants downstairs, cooking & oil smells go right into the windows of the apartment. It's not close to subway or airbus stop especially taking into consideration the stone pavement which makes it very hard to walk with a suitcase. Every time you leave you should give away the key of the apartment to the clerk. I put the yogurt in the fridge which was turned of by cleaning lady who took out the energy card out of the slot each time after cleaning, and thus switched off electricity in the apartment, I informed front desk but next day this repeated. This was very annoying and I think it's better to prefer regular hotel than this apartment. Good central location, clean and spacious. We asked for a bath but were told as each room has a 100l tank of water it would be unlikely that there would be enough hot water for a bath. Wasn’t major but would have been good to know. Great location for bars, food and getting to Sol. Room big and very comfortable. The staff very friendly. Would stay again and highly recommend. I love the staff. They are always super friendly and helpful.